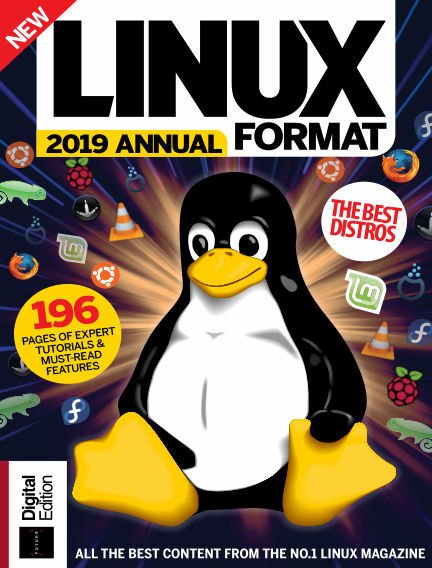 In this issue of Linux Format Annual : The Linux Format Annual draws together all the best features, tutorials and projects into useful sections: from the essentials of Linux to privacy and security guides and great maker and Pi projects to try as well as system admin & programming skills. With Readly you can read Linux Format Annual (issue 2019 Edition) and thousands of other magazines on your tablet and smartphone. Get access to all with just one subscription. New releases and back issues – all included.